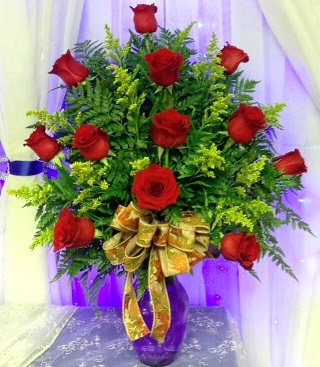 Call Napier's Floral & Gift Shop Today! We're a local Logan, West Virginia florist with a lovely variety of fresh flowers and creative gift ideas to suit all occasions and price ranges. We hope you enjoy your online shopping experience with secure 24-hour ordering right at your fingertips. If preferred, you may call us to place orders direct at 304-239-2818. 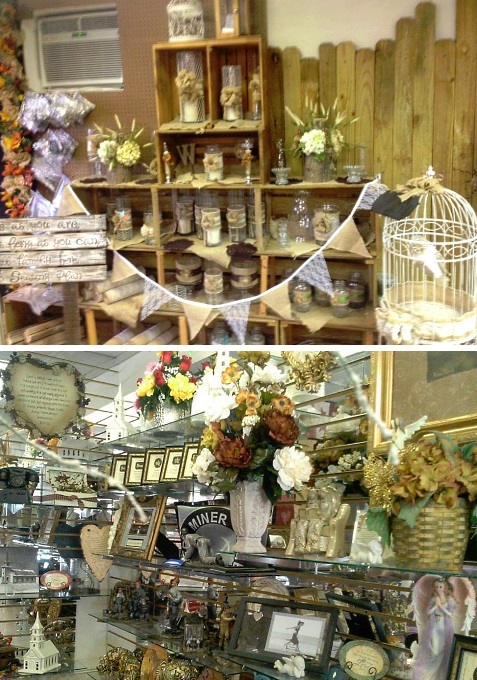 Established in 1995, Napier's is a family-owned and operated floral and gift shop located on Holden Road between Dairy Delight and Rich Station in Logan, WV. 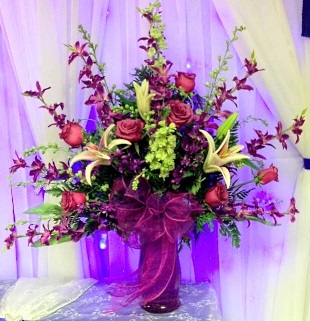 Call Napier's Floral in advance at 304-239-2818 to schedule a consultation. 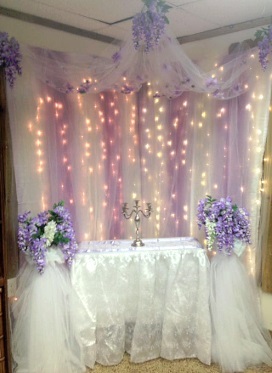 Let us help you start planning flowers for your dream wedding, holiday party or any special event – large or small. 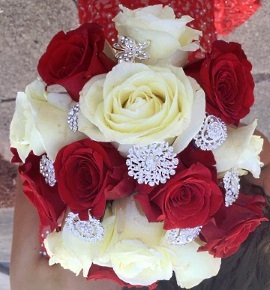 Our custom floral designs are created with each client's individual style and budget in mind, including bouquets, flower arrangements, centerpieces, corsages and on-site decorations. 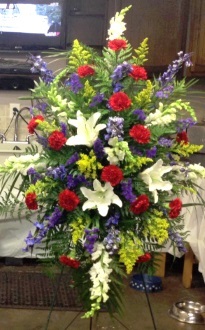 Sympathy Arrangements & Funeral Flowers ~ Remember, you can always depend on the courteous staff at Napier's Floral when you need to send flowers for the funeral of a friend or loved one. All Occasion Plants & Gift Ideas ~ Shop from our Green Plants, Blooming Plants and Dish Gardens for a gift that adds life to any room or office. We also offer a variety of other choices… Fruit Baskets, Gourmet Baskets, Gift Baskets, Baby gifts, Candy & Chocolates, Gifts, Home Décor, Scented Candles, Plush Stuffed Animals and Balloons. Choose unique and one-of-a-kind gift items, like Handmade Pallet Pieces, Quilts, Wreaths, Custom Silk Flower Arrangements, Religious Gifts, Angels, Framed Wall Art, Decorative Lanterns, Gifts for Him & Outdoor-themes and lots of Items Sports Fans will love (Steelers, Reds, WVU & UK Wildcats). Thank you for visiting our website with flowers delivered fresh from your local Logan, WV flower shop and convenient online ordering 24/7!